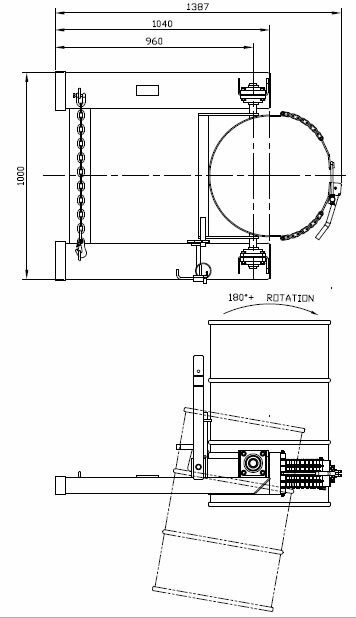 The fast and economical solution to emptying 205L drums. 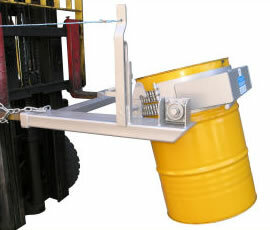 To release the drum the operator pulls the draw chord from the drivers seat. 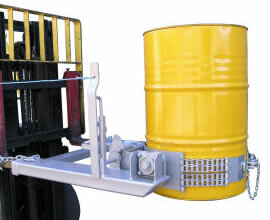 This unit is ideal for scrap and waste products.